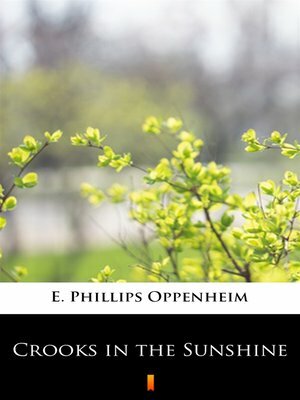 This is another great collection of short stories by Edward Phillips Oppenheim, the prolific English novelist who was in his lifetime a major and successful writer of genre fiction including thrillers and spy novels, and who wrote over a 100 of them. He was the self-styled „prince of storytellers., generally regarded as the earliest writer of spy fiction as we know it today, and invented the 'Rogue Male' school of adventure thrillers. This volume is a collection of 10 mystery and investigation short stories of Commodore Jensen, a beloved Oppenheim character.